If you haven’t heard, while we’re not a new plan, we are a new kind of dental plan created by dentists, for dentists. What makes us different? We share your passion for dentistry—and for making the industry the best it can be for all of us. 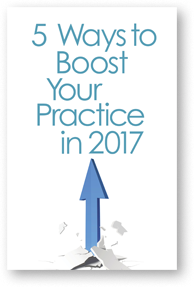 Request your free, no obligation copy today and learn how you can get more out of your dental practice by working with someone who’s got your back. We’re LIBERTY Dental Plan and we’re out to change the face of oral health. For a printed copy, just give us a call at 1-866-674-1750 and we'll get one mailed to you directly. 2017 LIBERTY Dental Plan. All rights reserved.